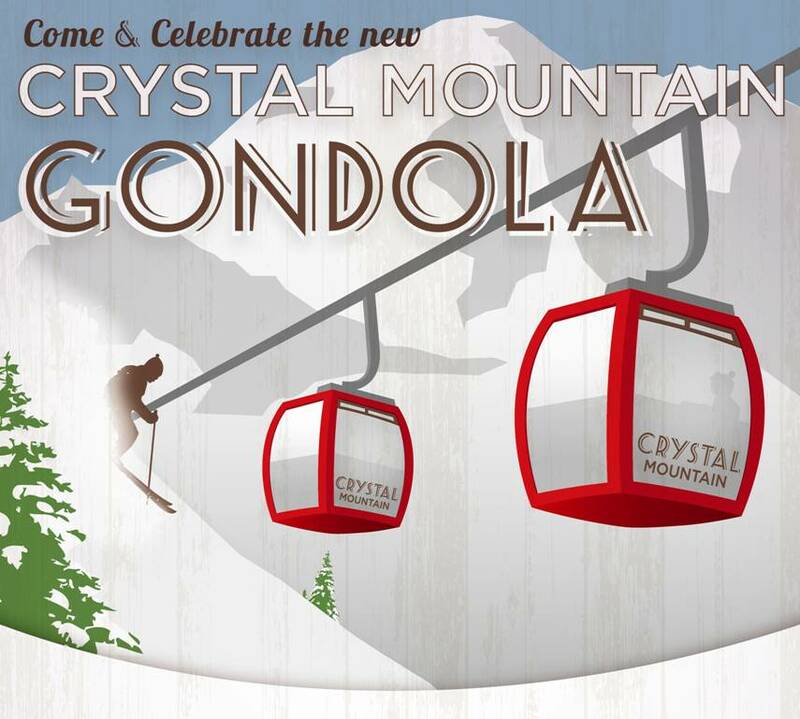 Mount Rainier gondola opened January 1, 2011! 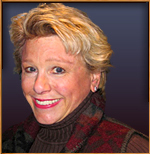 Washington, Crystal Mountain is the only place to go." 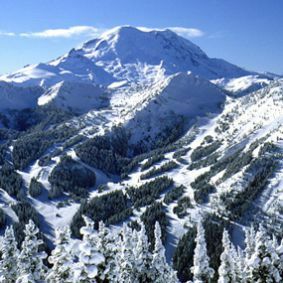 The largest ski area in Washington featuring a total of 2,600 acres (2,300 lift serviced acres) and over 50 named runs is an easy drive from anywhere in the Puget Sound. The key word at Crystal Mountain is variety "2,600 acres of what you want when you want it" from gentle cruising groomers to challenging steeps and backcountry adventure. To give you the most for your money. 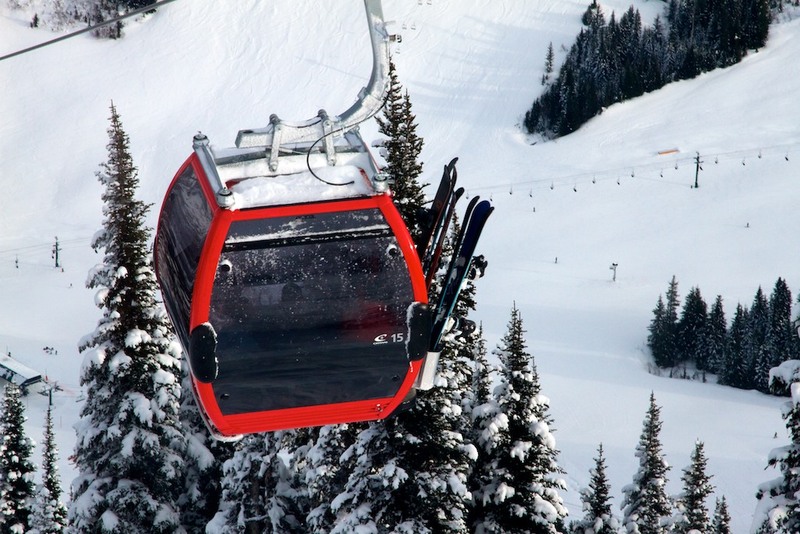 Boyne has invested millions in top-of-the-line lifts, lodges, restaurants and grooming machines. Two six-person lifts and high-speed quads ensure you'll spend less time resting and more time enjoying the slopes.